supporters still echo the statement that this is “a good first step”. firearms owners who sell and trade with other family members and friends. Violent felons and drug dealers do not purchase guns from lawful gun owners. immediate removal of UBC from the bill. attendance than the public hearing on the civil union bill in 2000.
process in order to recover their constitutional rights to own and use firearms. months and finally to zero in the House vote friday. amendment to return that standard to the “preponderance” of the evidence. 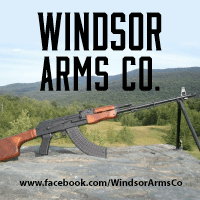 control establishment and GunSense Vermont. 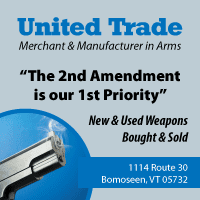 ●As passed S.141 is a straightforward victory for lawful Vermont gun owners. establishing gun control in the state. rights will be only for the wealthy. such assistance should be provided. and parcel of that return to normalcy. 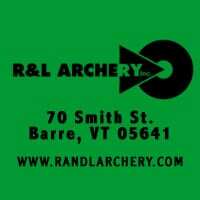 Sportsmens Clubs and Gun Owners of Vermont. This entry was posted in bills, News and tagged S.141. Bookmark the permalink.